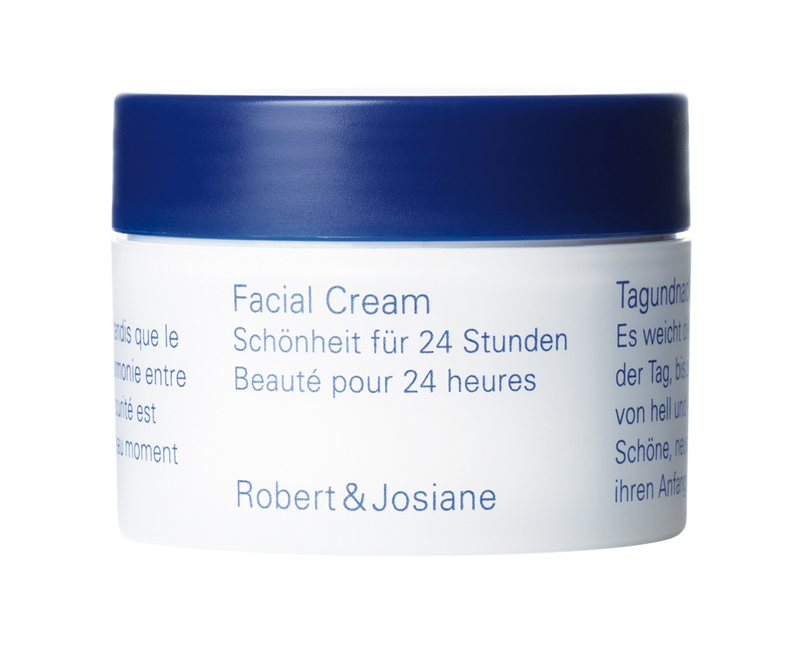 I was at the changemakershop in Basel, Switzerland and discovered this amazing skincare brand called ROBERT AND JOSIANE. 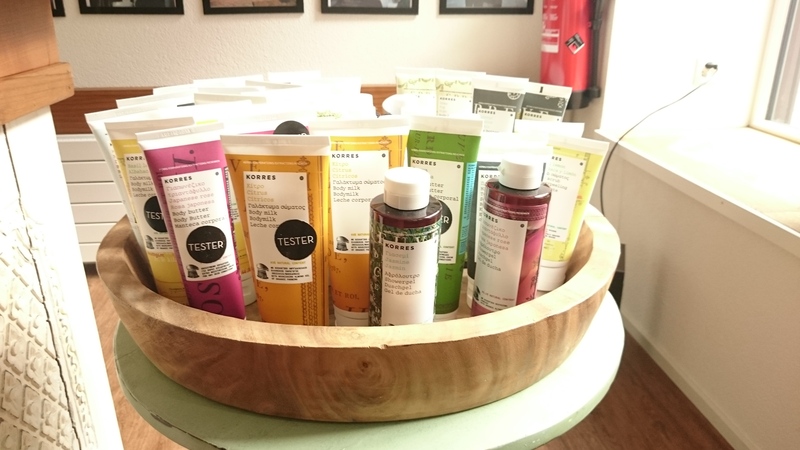 I liked their products so much that I wanted to feature them on my blog and therefore I asked them 4 questions about themselves and their brand. Thank you so much for your time Robert and Josiane! 1. How did Robert & Josiane start their business – whats the background? Robert as a biologist with his love for nature and his talent to experiment with ingredients, and Josiane as a former teacher with her passion for scents and poetry, we were the perfect match also for our new project. 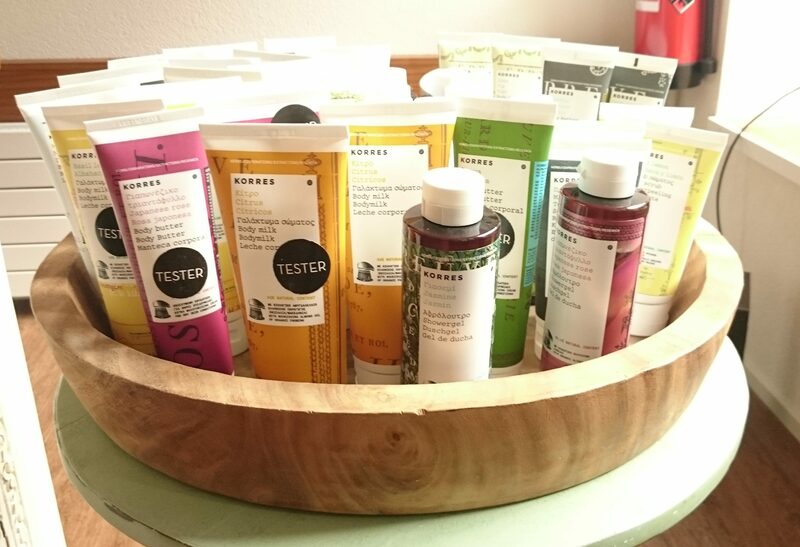 The result is an outstanding line of natural cosmetic products, a source of wellbeing and full of poetry. 2. How do you come up with such great names and packaging? Each product is inspired by personal experiences and moments of our lives. Our Body Lotion “Die Gärten von Alfabia” (The Gardens of Alfabia) for instance is a remembrance of a stroll in the peaceful gardens of Alfabia on the island of Mallorca. 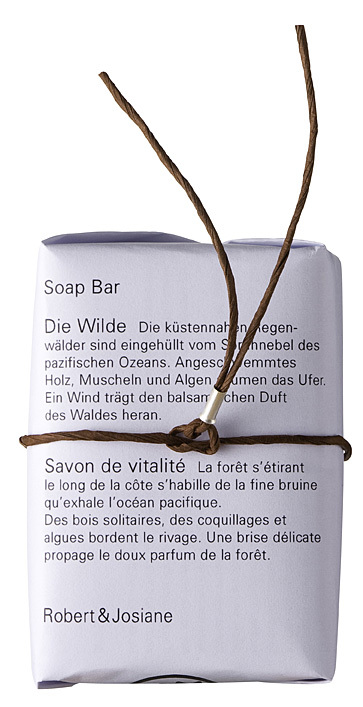 And with “Die Wilde” (Soap Bar) we tried to catch the feeling of standing at the West Coast of British Columbia, where Robert lived during the first years of his childhood. 3. Where do you sell your products? They can of course be purchased at our Webshop. But also in pharmacies, organic shops and concept stores. 4. What is the newest product or is there something new in the pipeline that you could share? 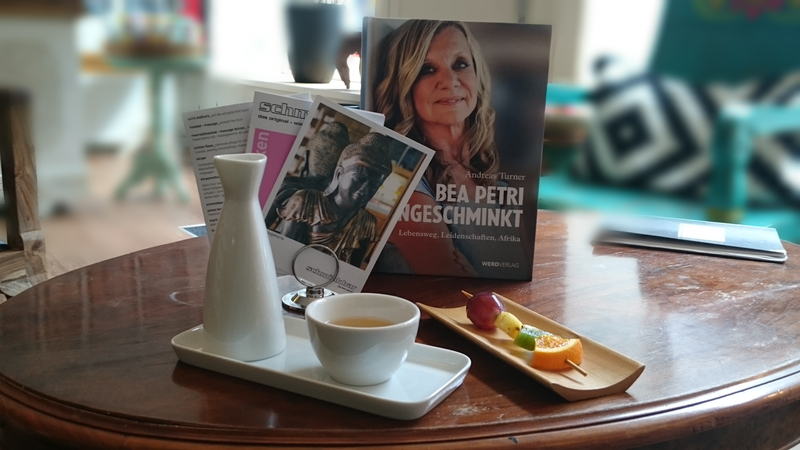 Our latest product is our facial cream “Tagundnachtgleiche” (“Equinox”), with the wonderful oil from raspberry seeds. The next product to appear will be our winter product “Wunder-bar”, which is a body butter scented with spanish cistus and moroccan cedar. Just perfect for cuddling and for dry skin. As a seasonal product it’s available in winter only.